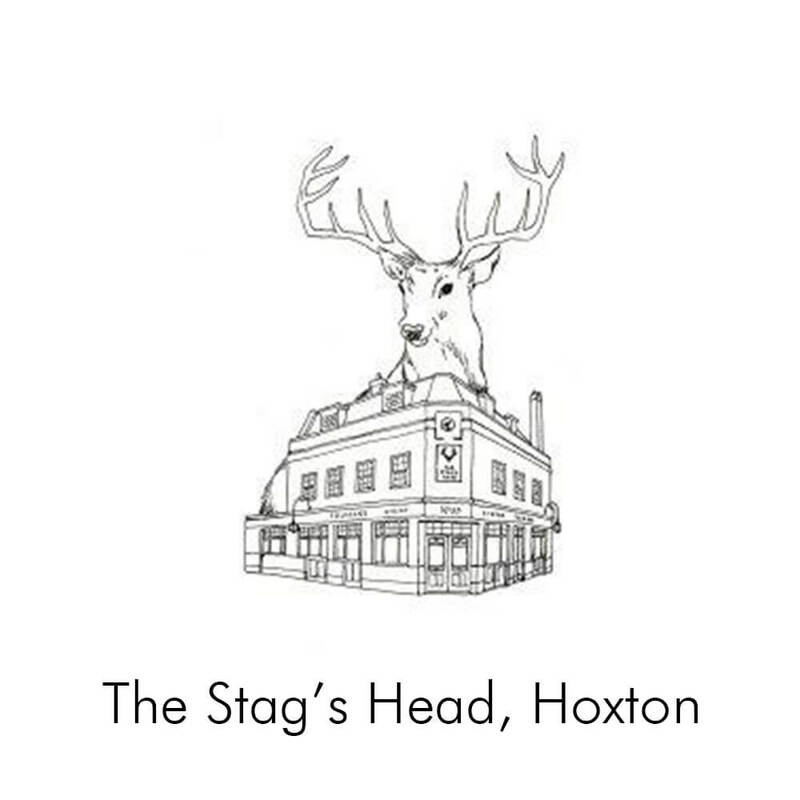 Figuration and Flat50 present monthly life drawing at The Stag’s Head, Hoxton, hosted by artist and tutor Paul M Jones. Starting with quick poses in Flat 50’s trademark animal head masks, the evening moves to longer poses with light-touch tuition. Throughout, an indie rock playlist gives you the energy to be at your most creative in this after-work social setting. Materials provided, all abilities welcome. Great selection of food & drink at the bar. 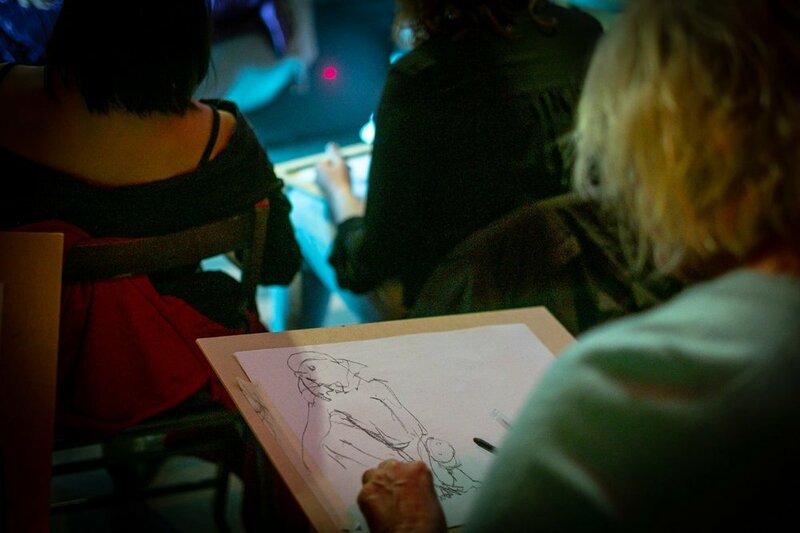 Flat50 is an arts organisation & creative label hosting live music events, art exhibitions and workshops around London.